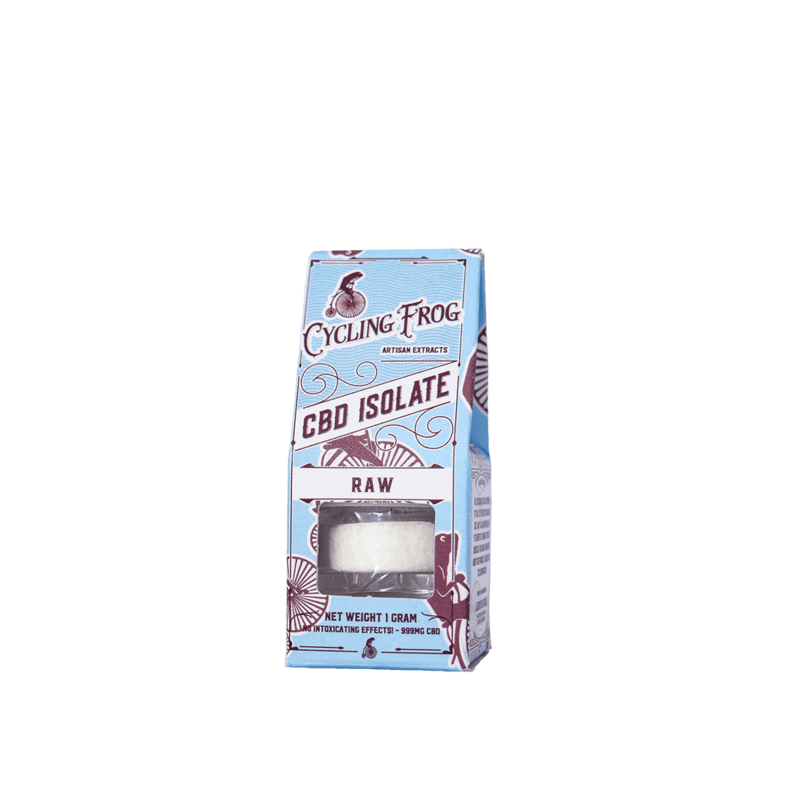 1 gram of Raw CBD Isolate or terpene-infused CBD Isolate available in, Hawaiian Citrus, Lemon-Lime, and Valencia Orange. This product is vegan and gluten-free with no artificial flavors, preservatives or sweeteners. 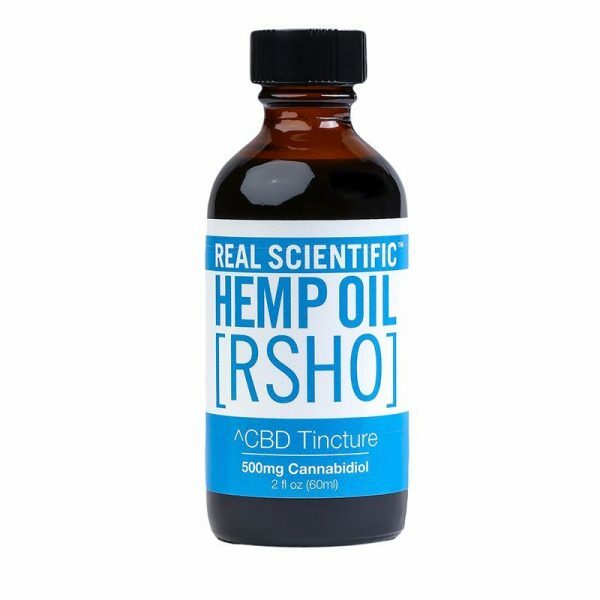 Purchase this product now and earn 29 CBD Thanks! The Lazarus Naturals, Terpene Infused or Raw CBD Isolate (1g 900 mg) comes in this natural flavor. It is produced in-house to ensure potency, safety and affordability. 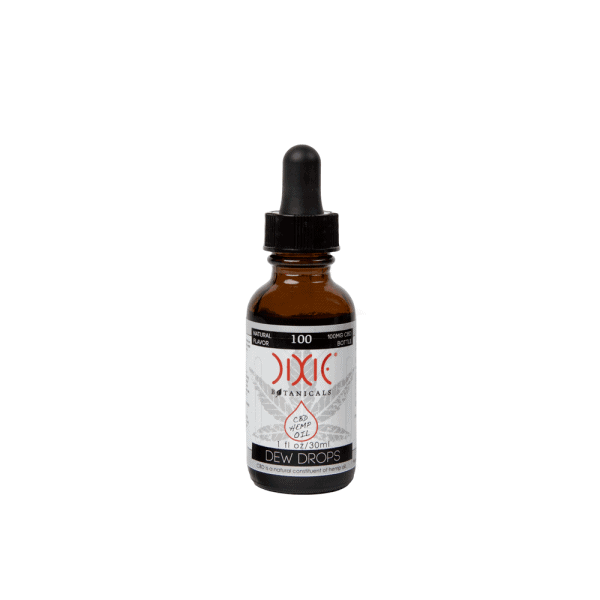 Each isolate product is made from non-GMO hemp that is grown domestically. Kosher alcohol provides a very safe extraction method, rather than using dangerous solvents. The kosher alcohol is used to extract the CBD from the plant material. The alcohol is removed by evaporation. This is not a whole-plant product. It simply contains CBD. 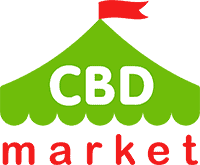 Recent batch testing has shown that the CBD content is over 99 percent. The rest of the product is trace cannabinoids. Terpenes come from natural sources. Each batch of product has been tested for purity and consistency. Manufactured in the U.S.A., this product is vegan and gluten free, containing no artificial flavors, fragrances or preservatives.